William Ashley Vazquez, known as DJ Ash has been spinning professionally since the age of 16. 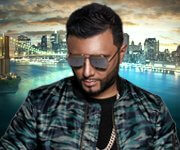 At the age of 21 DJ Ash became part of a New York elite DJ Crew. 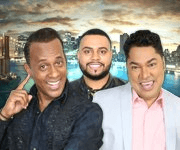 DJ Ash has worked out of state gigs at clubs in Canada, Dominican Republic, Puerto Rico, Florida, North Carolina, New Jersey, L.A., Boston and Connecticut just to name a few. 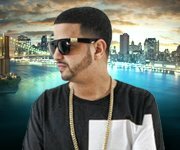 He has also deejayed at concerts for artists like Aventura, Wisin y Yandel, and Don Omar and has been nominated twice for the Latin Mixx Awards. 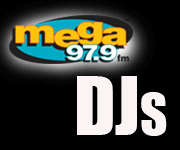 Today William Ashley Vazquez is the Morning show DJ and producer on La Mega 97.9FM for El Vacilon de la Mañana. DJ Ash is still young and has already reached goals that some people twice his age have never met.